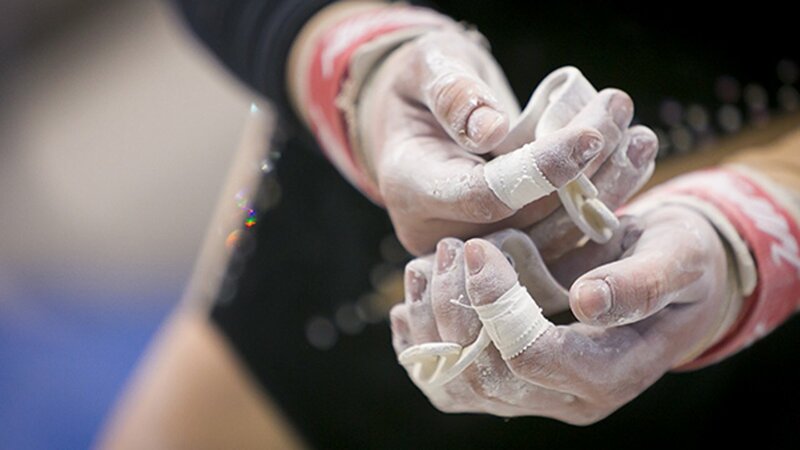 HINSDALE, Ill. (WLS) -- A respected longtime gymnastics coach from Illinois has been banned by USA Gymnastics and is under investigation for ethics violations. Todd Gardiner is a graduate of Hinsdale High School and was a national champion in 1976. He has since become a five-time Regional Coach of the Year, according to an online bio. USA Gymnastics said Gardiner has been banned for violating two sections of its ethics code. The sections deal with sexual misconduct and sexual relationships with athletes. USA Gymnastics would not elaborate on the alleged violations. ABC7 Eyewitness News has not been able to reach Gardiner for comment.